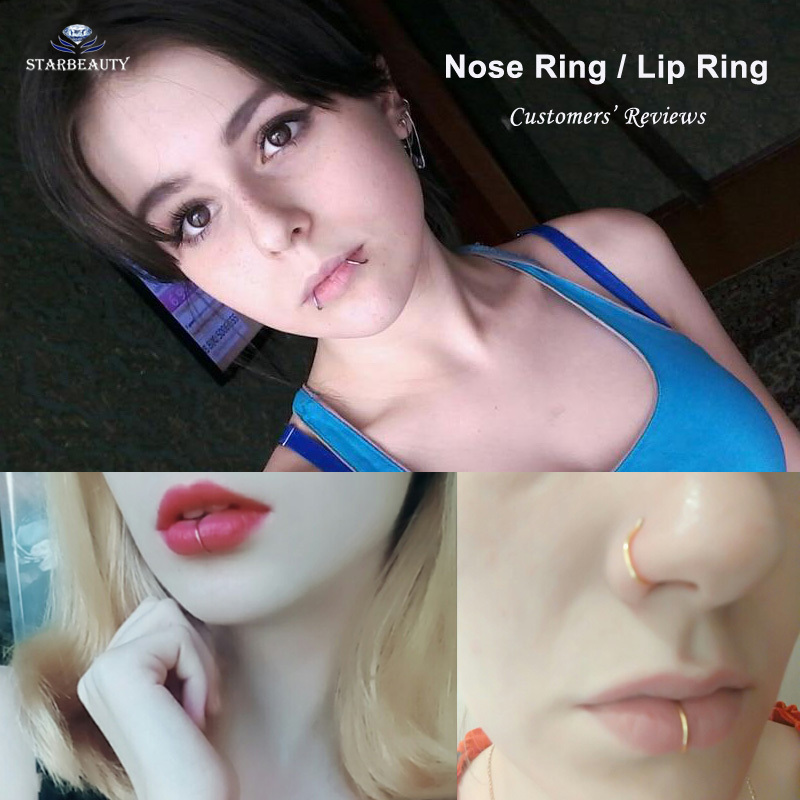 These are beautiful and solid fake piercing nose and lips ring. They are made of a high-quality titanium base metal and come with a range of color variants. The round shape rings are CE standard, Nickel free, Lead-free and anti-allergy. They come with a high tempered and fine polish to avoid irritation. 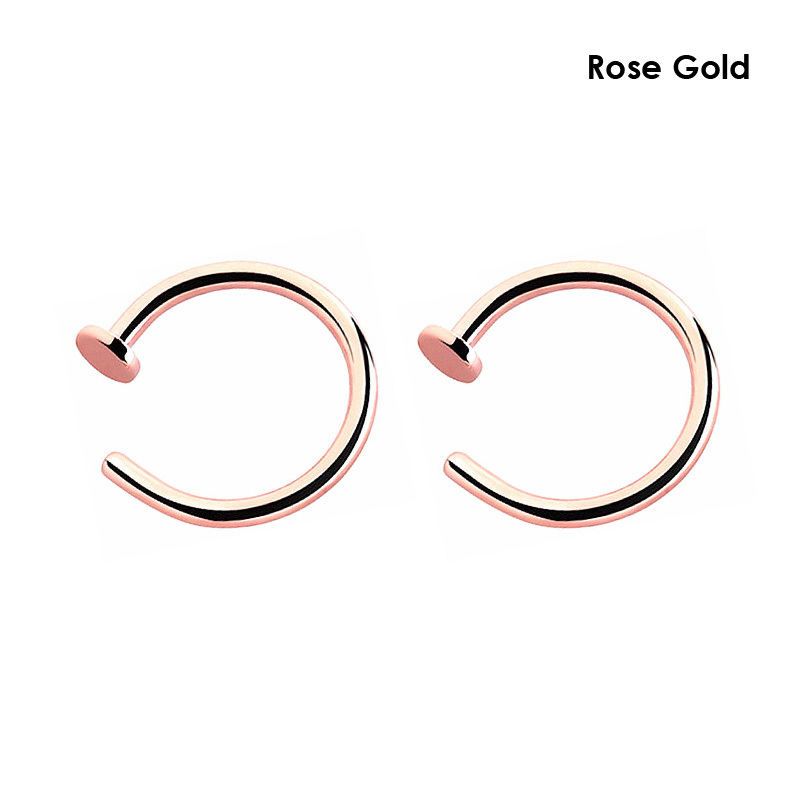 The stylish and beautiful fake piercing rings come with lightweight and a size of 6mm, 8mm and 10mm. They are now available with a range of color variants. If you want Fluorescent color , please click below photo. Thanks!